Combination skin type can vary from normal to dry in some areas but oily in the T-zone areas. I, myself, have the so-called combination skin type where my skin is very dry except for my T-zone. I know many people (especially women) are also on the same page as me. For years, I have been trying to find the right moisturiser for my face. It’s really difficult to find one without, either: getting a comment like “why is your skin so dry?”, “I have a great moisturiser for your dry skin, try this” and such, or simply looking absolutely fine but soon after my skin starts to breakout because it’s too oily. Now, for the past few years I have been going around trying different skin care, asking for the best line for “combination skin”. It would work for the first weeks, then it would resume. Most moisturisers are too light for me, leaving my skin around my cheeks to be extremely dry. Ever wonder, why so? Simple, as mentioned above, combination skin varies from “normal to dry skin”. Therefore, unlike oily or dry skin, there isn’t a straightforward skin care products for people like myself. This summer, the problem has been more prominent for me because it’s dry and hot. So, I have been searching for the best solution… TA-DA! Finally, I have found the perfect moisturiser(s) for a combination skin type. Please keep in mind that you will need to adjust according to how dry-normal your skin is. The key is to use two different moisturisers that suits the two skin types that you have. I know, simple, but not many people have thought of this right? For me, since my T-Zone is oily so i use a light moisturiser. While for the rest of my face, it is very dry, so I use a very creamy moisturisers. N.B: you may need to adjust your type of moisturisers depending on the reality of your skin. However, below is a suggestion and review of two combination of moisturisers that work perfectly for me. I have been using this moisturiser for over 1 year now and it is wonderful. It is light and easy on your skin. It might work okay on normal skin. However, for dry skin, i find it too light especially in summer or hotter and drier days. This gain popularity in the UK in the past 4-6 months. One of my good friends gave it to me a year ago or so. However, I never really dared to try, it looks really thick and creamy to me. So I was more concerned about breaking out and having pimples than solving my dry skin! Can you see how thick and creamy it looks? For oily skin, it’s quite frightening to see! But after I received a sample from one of my monthly beauty subscriptions, I then dared to try it. I have been hooked ever since. 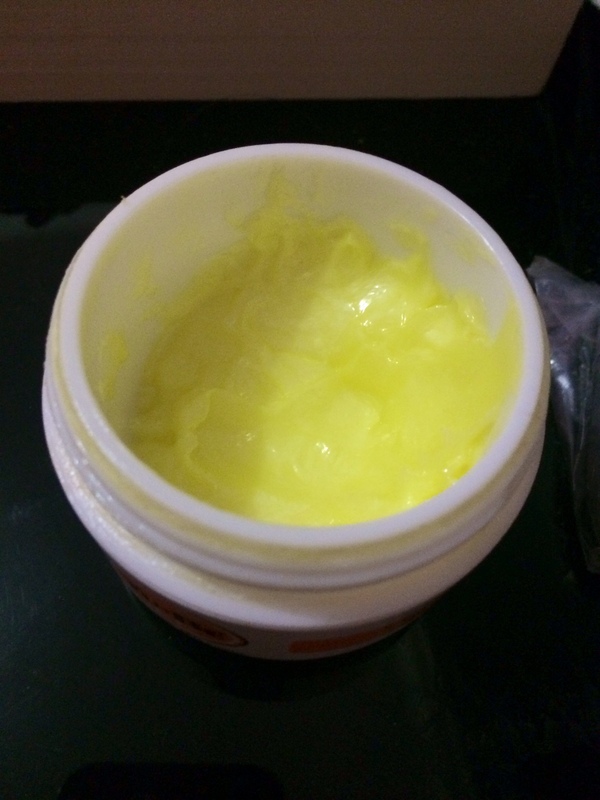 It is quite creamy and think, but after applying, it doesn’t give you that sticky feeling. Moreover, it works marvellously. **N.B: it does have a sticky feeling to it because please note that this is a moisturising cream, but it is not as sticky as other creams. Plus, stickiness disappears after a short time. 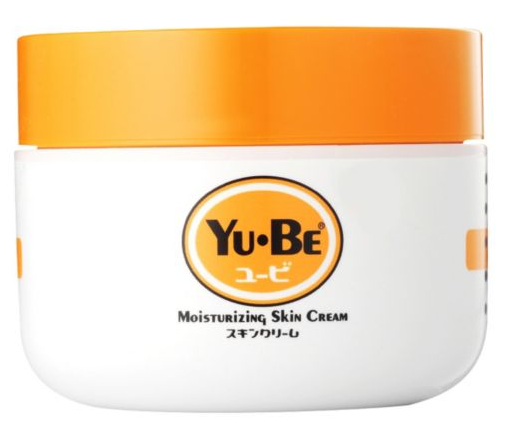 Honestly, I recommend you to try Yu-Be. It is perfect for the summer and mostly the winter, for all dry skin, combination, and even normal. I am quite surprised to know that it is not as popular in Asia. I believe this product deserves more recognisition than it has. All in all, using these two moisturisers have been doing my skin beautifully. Now, I never get any criticisms about how dry my skin is. More importantly, I feel wonderful. I don’t get any breakouts and every time I stare at my skin, I can finally see a clear and moisturised skin. Say hello to perfectly moisturised skin!